Tenement is a design studio and workshop in Glasgow, Scotland. We specialise in furniture and interior products. We try to make products that are as interested in you as you are in them. Tenement was founded by George Thompson in 2016. 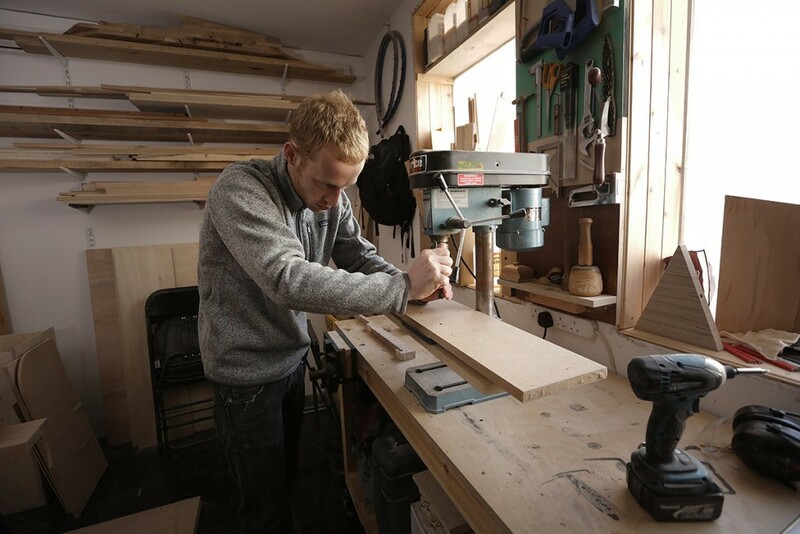 After graduating in 2009 from the sculpture and environmental art course at The Glasgow School of Art George found work fabricating artwork and furniture for a variety of employers. In 2012 he set up his own practice which in time evolved into Tenement. A holistic view of design and manufacture. We believe the best products are made by the marriage of head and hand. 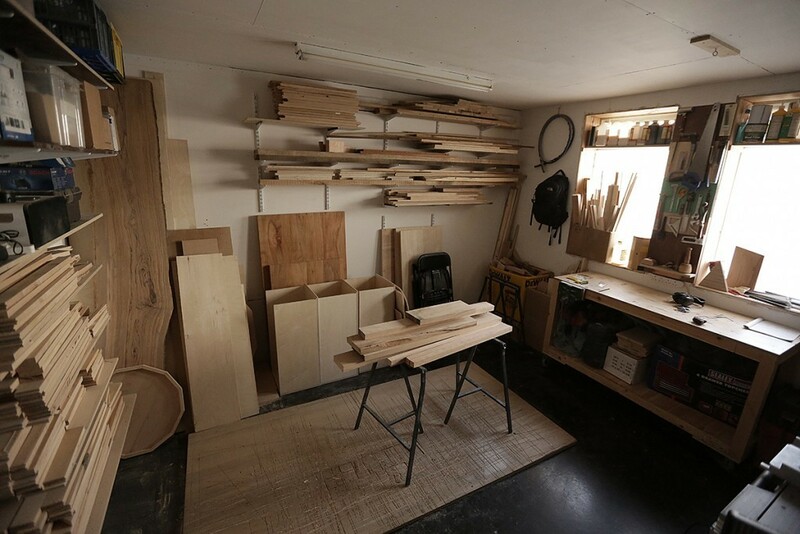 We work primarily with designer makers, though on occasions when this is not the case we seek to blur that line and ensure both designer and maker have a solid understanding of each others practice, methods and concerns. Make use of local materials, manufacture and ideas. Asides from the environmental benefits keeping things local HELPS DEVELOP A STRONGER UNDERSTANDING OF THE WHOLE PROCESS that goes into the things we make. ULTIMATELY MAKing FOR MORE INTERESTING PRODUCTS. Good products for fair prices. We do not seek to make products for a specific price range (i.e. ‘affordable’ or ‘luxury’) but rather seek to make the best possible product for a fair price. To receive occasional updates on new projects and products you can subscribe to our mailing list here.